Tomorrow I’ll be heading to New York to enjoy the city and attend Special Edition NYC June 6th and 7th. I’ll have books, original art, and prints, as well as a galley of The Comic Book Story of Beer! I’m hoping to meet many a beer enthusiast and perhaps gather some preorders for the book. 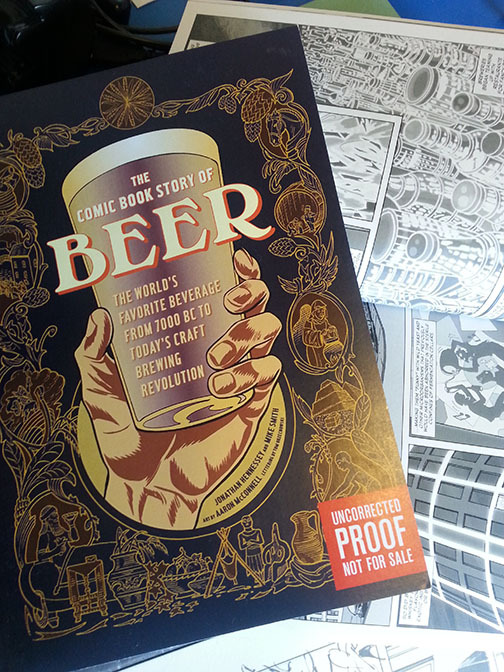 If you want some additional info on the book, please check out the website thecomicbookstoryofbeer.com. 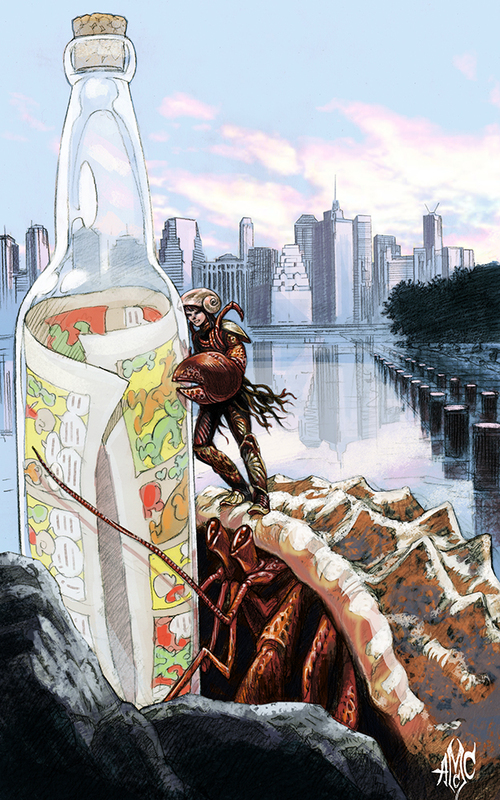 Below is an image of “The Crustacean Agent” that I created specifically for Special Edition NY to be used as badge art: Here’s a Robot 6 article with a couple other images for badges created by folks from Periscope Studio. 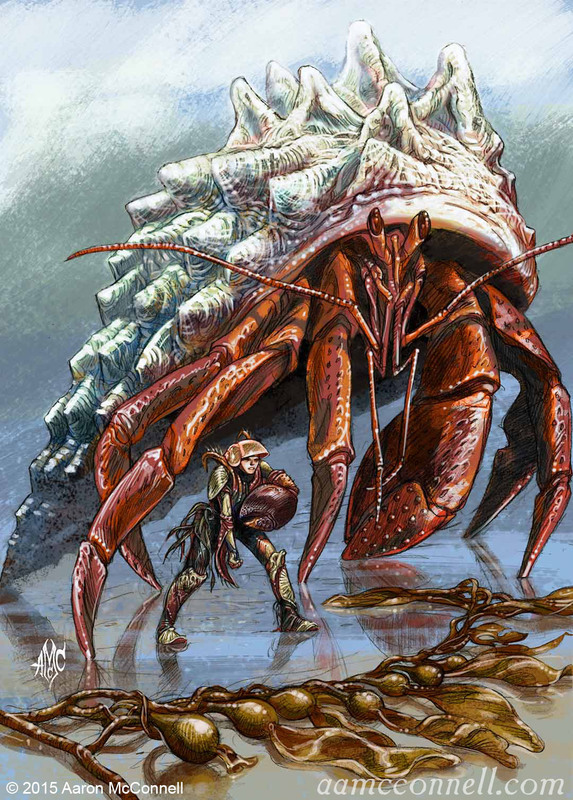 The Crustacean Agent originally appeared in the Monsters & Dames 2015 Art Book (see below). The ECCC exclusive is currently sold out, but I’ll have a few prints available in NY. Hope to see you there!